This incident from Pinellas Park, FL gave me chills and reminded me of the 2006 shooting death of Polk County Deputy Matt Williams and K9 DiOGi. Tracking desperate criminals, and since they are on the run–they are desperate, is very dangerous work. Anyone who has been on the non-dog end of the leash in the dark knows this. K9 teams in my day worked alone. Nowadays, the dogs and handlers are often joined by a second trained handler as a back-up. I have worked as the trailing officer and have been there to assist in arrests. It is a sound tactic. I am glad the Pinellas Park K9 team won the day. I was once asked, Would you rather be good or lucky? I say, Both. 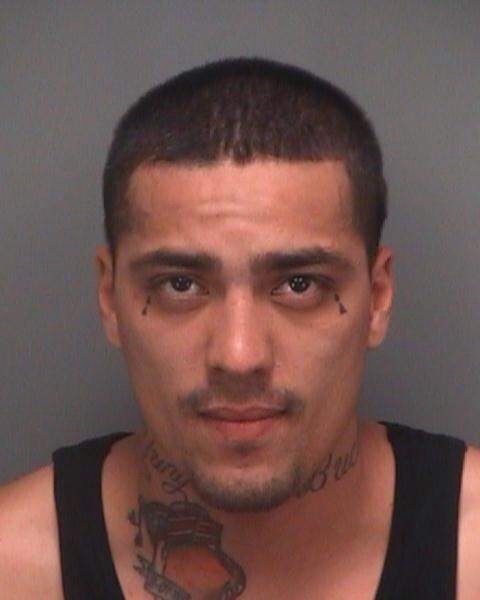 On July 31st, 2014 shortly before 10:00pm officer responded to a disturbance call in the 9100 block of 54th Way N. in Pinellas Park. It was reported that a male subject was grabbing and pushing a female. battered her, and that she was pregnant with his child. Other officers and K-9 units responded to the area to aid in the apprehension of the suspect. Two K-9 units participated in the search. During the K9 track, one K9 team visually observed the subject in the backyard of 5801 91st Ave N. The subject refused orders to surrender and the police dog was sent to apprehend him. As the dog engaged the subject, the man fired a handgun. The dog and handler were not hit. The suspect threw the firearm into another yard where it was later recovered. The suspect suffered serious injuries because of him resisting arrest and the efforts of the police dog in subduing him. The injuries included several dog bites. The suspect was just released from the hospital where he was treated for his injuries. 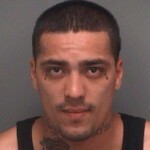 Lopez has an extensive criminal record including time served in a Florida prison. This entry was posted in K9, Officer Safety and tagged K9 Team. Bookmark the permalink.